One of the world's greatest whiskies without an age statement. 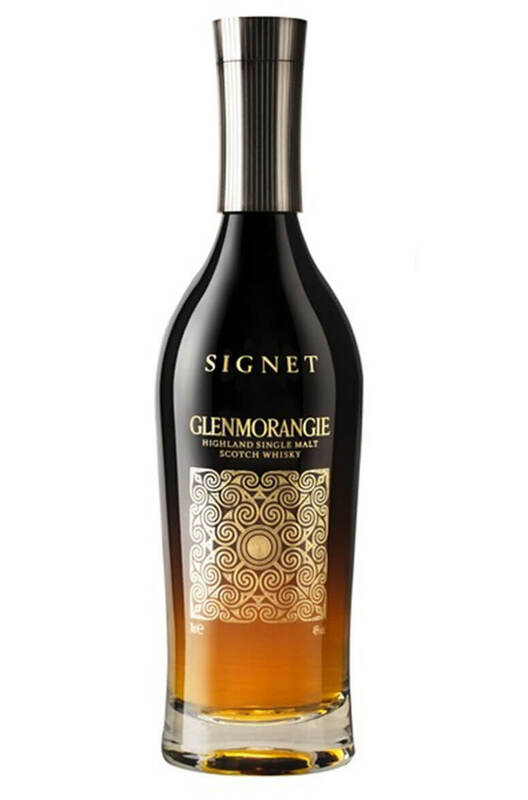 Signet is made from a unique mix of standard malted barley along with a proportion of chocolate malt. A variety of casks are sued for ageing including some virgin oak barrels. Types of Barley Standard malted barley along with a proportion of chocolate malt. Types of Barrel used for Aging A variety of barrels are used including some use of virgin oak. This says Extremely Rare on the label which means about the same as the 'Very Rare' on a bottle o..
Perhaps a bit of a trophy bottle, there is no denying that the packaging with this is pretty spec.. The eigth release from Glenmorangie's Private Edition series is the Glenmorangie Bacalta which h..